Microsoft Support for Windows Server 2003 is ending . What should I do ? 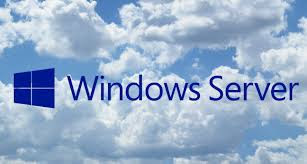 Windows Server 2003 End of Support is leaving many organisations with insufficient time to upgrade their systems or redesign their applications to remove dependencies on Windows Server 2003. Upgrading to a newer version carries risk of downtime, loss of data as well as requiring significant resources. Luckily, E-CARET can assist you run your server in the cloud ( AWS or Azure ) until late this year and can also assist you with your migration in the meantime . All these can be accomplished easily, with no risk of data loss or downtime.